Business travelers can stay connected with complimentary WiFi in each of our spacious studio suites plus access the 24-hour business center. 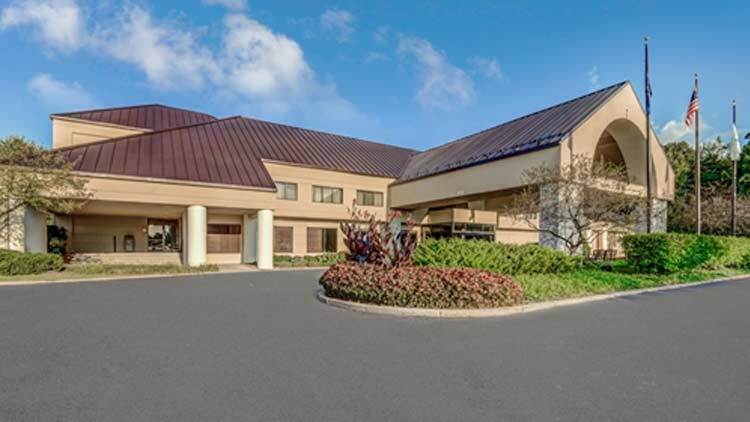 Our hotel provides easy access to local companies including Allegion, KAR Auction, Liberty Mutual, and IBM. At the end of your busy day, wind down and enjoy our complimentary evening social*, served Mondays through Thursdays.